Home Inspection Central New Jersey | H&J Freile Home Inspection, Inc.
Providing Information for Smart Choices! H&J Freile Home Inspection, Inc. is a full service home inspection company operating out of Middlesex, New Jersey. We will provide you with accurate and reliable information that you can trust to help you make smart choices regarding your home purchase. Promises are simple to make but can be hard to keep. True, but we believe at its core, two things are required to make our promise a reality. 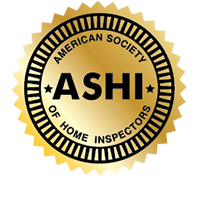 The first is to have exceptionally qualified and dedicated home inspectors. The second is to provide a world-class report that is detailed and easy to understand. 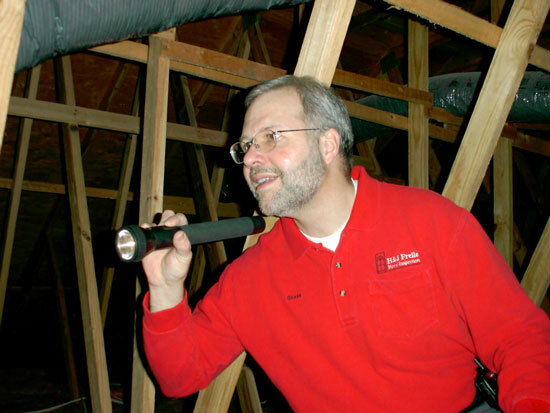 To become an H&J Freile home inspector, it takes more than just obtaining your home inspector license. In addition to the minimum New Jersey state licensing requirements, our inspectors must perform parallel and tandem inspections, and their reports are reviewed and audited until they are consistently well done. 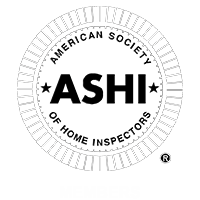 Each inspector is a member of ASHI (American Society of Home Inspectors) and is encouraged to attain the status of ACI (ASHI Certified Inspector), as well as to be involved with the local ASHI chapter. At H&J Freile, we measure experience by more than years and inspections, of which we have plenty (over 30 years and 50,000 inspections). Our real experience comes from what we learn through peer review, continuing education, formal and informal intra-company communication, and interaction with our clients and our peers within the industry. Your home inspection report organizes the house by major system and component and summarizes material defects and safety concerns to help you focus on the big issues and still have an understanding of the overall condition of the home. The findings in our reports are developed using comprehensive back-up material and authoritative references, which makes it a valuable tool that you can use and trust. The report not only identifies material defects and safety concerns, it also explains the significance of the problem and recommends appropriate action required. Many of our past clients tell us how useful the report has been throughout their home ownership. Your report will be available online within 1-2 days of your inspection. As a full service inspection company, H&J Freile can schedule and/or perform home inspections and most other inspections required for your real estate transaction. In most cases, these additional inspections can be scheduled to occur on the same day as the home inspection. 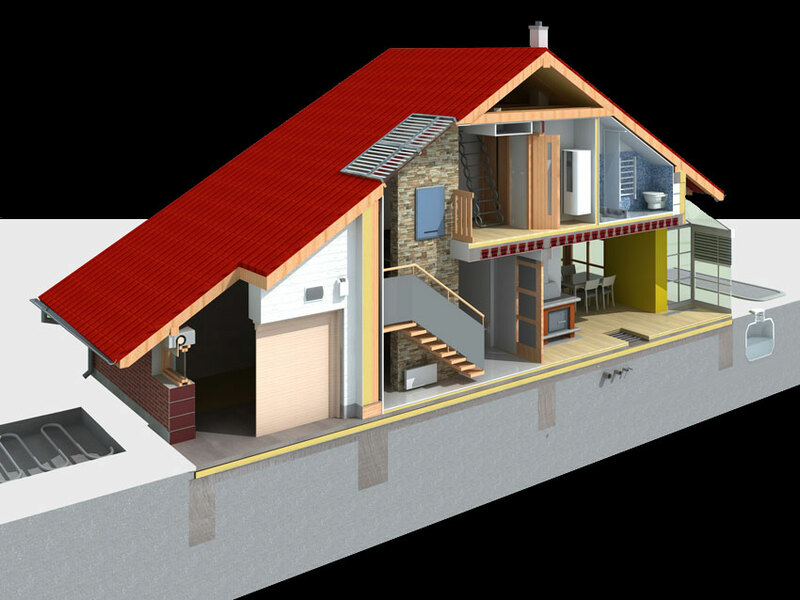 In addition to home inspections, we can schedule radon testing, termite inspections / wood-destroying insect certification, mold testing, asbestos testing, pool inspections, EIFS / synthetic stucco inspections and moisture testing, water testing, septic inspections, underground oil tank or UST locating, and lead paint testing. H&J Freile is a family owned and operated company that has been proudly providing home inspection services to New Jersey home buyers since 1987. We strive to make the inspection portion of the home buying process as easy as possible. If you have a question, need more information or want to schedule or change an appointment, our customer service representatives are available Monday to Friday, 9am to 5pm EST. No need to wait until the end of the day for a return call or worse – have an inspector handle appointments or answer inquiries when he/she should be concentrating on your inspection. Contact H&J Freile Home Inspection, Inc. for all of your inspection needs! H&J Freile provides inspection services throughout New Jersey, including Bergen, Essex, Hudson, Hunterdon, Mercer, Middlesex, Monmouth, Morris, Ocean, Somerset, Union, and Warren Counties.